After slowing down for a bit when it comes to Google Play Store updates, Google is now back again with the latest update of the Google Play Store app. The Play Store app has now been updated to version 13.2.19, the 13.1.33 update is not even a week old, but hey we are not complaining at all. Well, without further ado, let’s take a look at what the latest update brings in to the users. 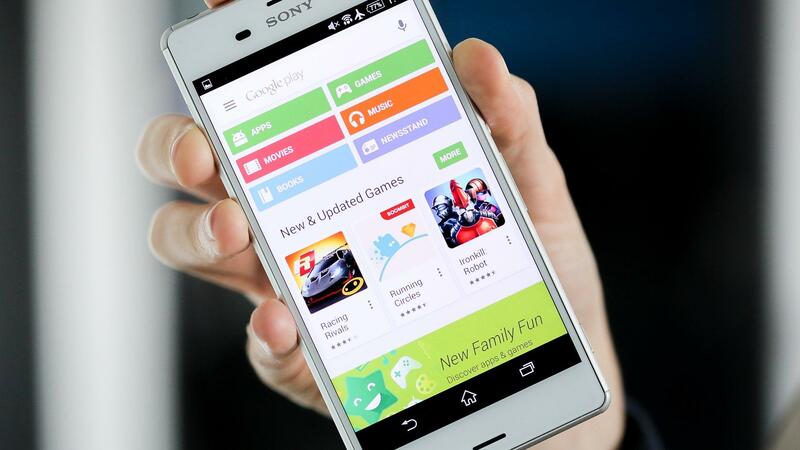 The Image is showing Google Play store on an Android device. Google has been working hard over the past few weeks when it comes to Play Store updates; Play Store App got a UI overhaul update as well recently, the app also got a lot of minor bug fixes updates as well in the past few weeks. Google has continued the trend of bug fixing and stability improvement with the 13.2.19 update; the update is designed to give you better user experience while fixing the existing bugs. Recently, AndroidPolice spotted that Google is testing a new UI in some regions which replace the App ratings by their sizes. Like every Play Store version upgrade, the update will be slowly rolled to every Android user globally, but if you want to try the updater right now, we have attached the link for the Google Play Store download Version 13.2.19 APK down below. 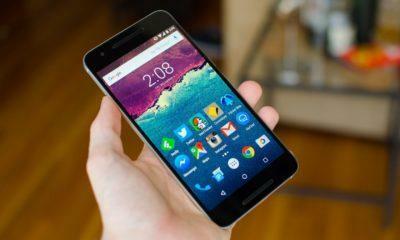 The Play Store download APK file is completely safe to install and has been checked for viruses and other threats. To install the updates you will need to go to the settings menu and enable install from unknown sources. You will not be able to install the APK file otherwise. 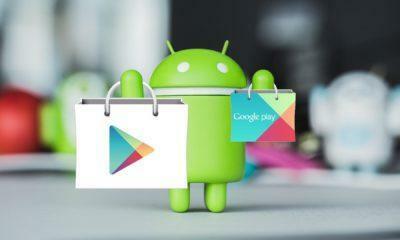 Note: – You need to be Android version 4.0.1 and higher to install the latest Play Store app version 13.2.19 update. 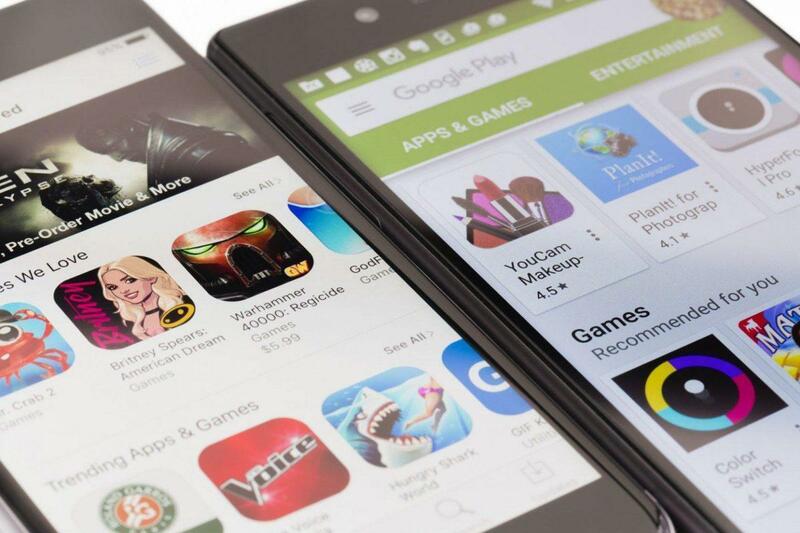 It is also recommended to be on the most recent version of Google Play services to get the best user experience. Also, sometimes older play services version causes compatibility issue with latest PlayStore version, and you may see the force close error. The most recent version of Play Services comes with a lot of improvements and stability fixes; the app is now more smooth to operate and feels less buggy. It is most likely that you will be on the most recent version of Play Services as the app is auto-updated but if you are not you can download the latest version of Google Play Services from below mentioned link. Even the update does not have a significant change log or any UI changes; it is still recommended to be on the latest version of the app, for better user experience and security purposes, as with every update Google fixes bugs and adds security patches. If you are already on the latest version of Play Store that is 8.2.38, do mention any change in performance and stability or any bug that you observed, in the comment section down below.